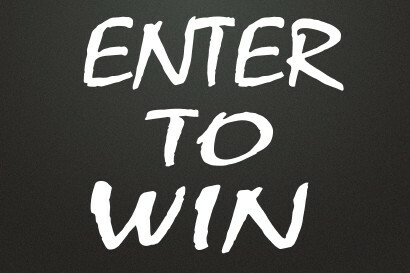 Please fill out our contest entry for a chance to win $250.00 towards any Open BOX Design! Please tell us about your renovation plans in the next 6 months? The draw will take place on Jan 31, 2014.